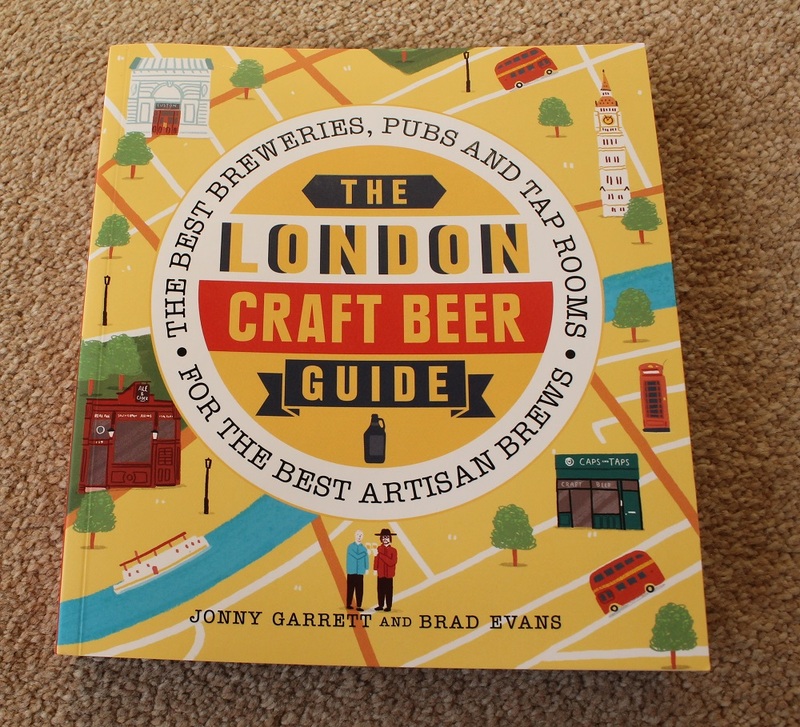 As a bit of a beer enthusiast, Craft Beer being the object of my desire and the focus of my passion, I was rather pleased to have this small book drop through the letterbox. British beer brewing has and still is going through a renaissance having been kickstarted by the American micro-brewing scene. The bad old days of Watney’s Red barrel are long gone, and there is now a plethora of small artisan breweries around the country brewing some fantastic beer, indeed some have grown so they are now not so small! London has a selection of excellent craft beer breweries now, and plenty of places to drink these fine brews too. The book authors Jonny Garrett and Brad Evans are the evil geniuses behind the Craft Beer Channel on Youtube. The youtube channel is a riot of passion and enthusiasm and knowledge of beers and they have condensed a London-centric curation of the best of the City into it. The book is well designed and laid out, easy to read, but full of info. 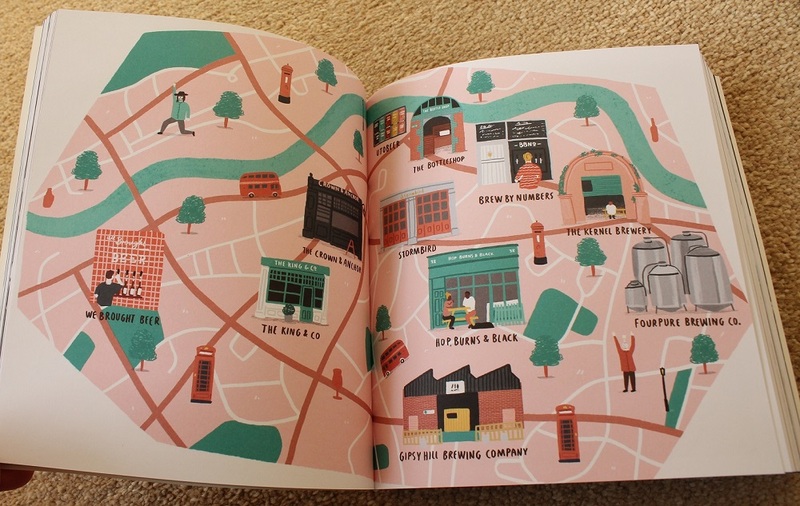 Split into 5 sections the book showcases both craft beer pubs and artisan breweries in North, West, South, East and Central London. 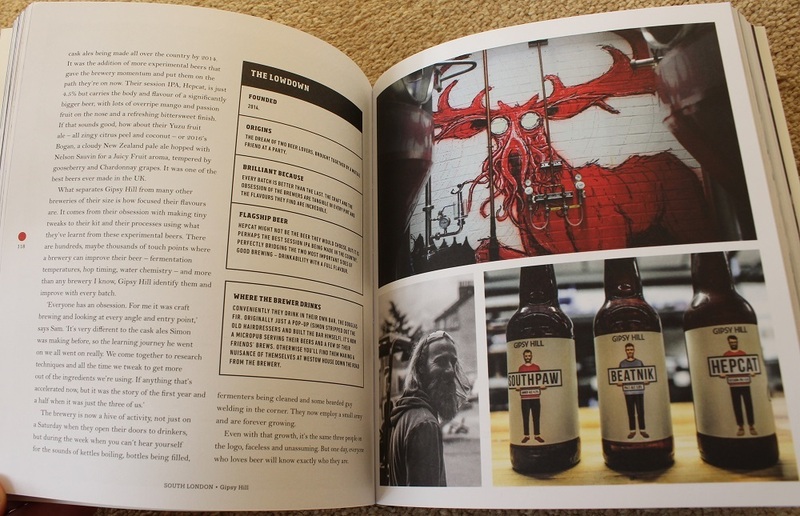 The writing is descriptive and engaging, and there are potted histories and interviews with the breweries and their founders. 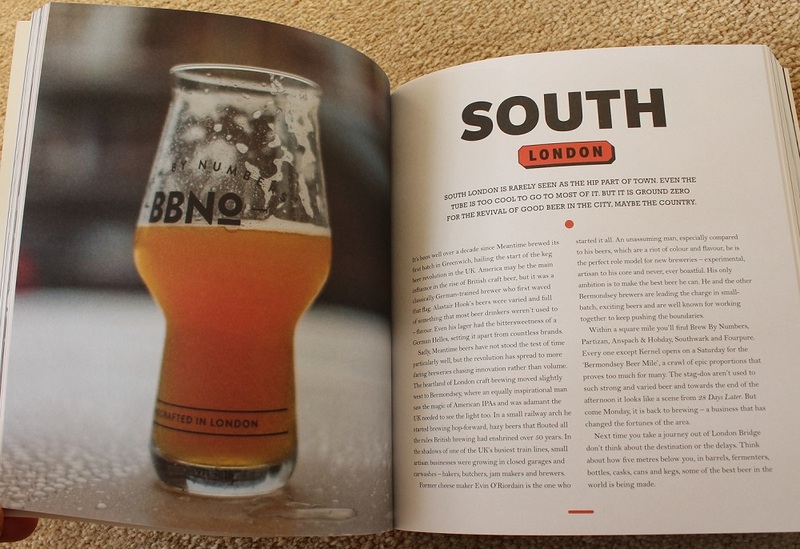 British brewing is in a good place right now, and if your interest in beer has recently been piqued and you’re looking for some new places around London to discover great beer, this book hits the nail squarely on the head. Got a beer-loving friend? This book would make a great present!